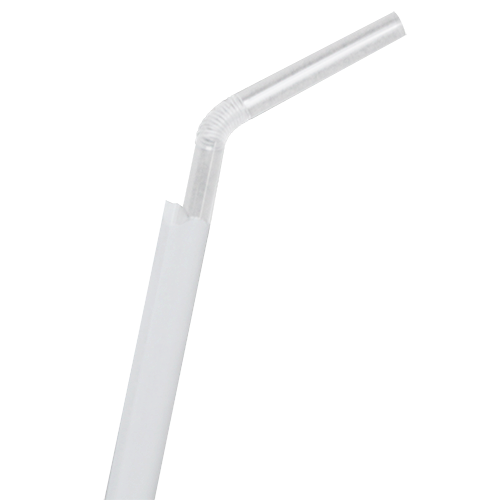 Black Wrapped Straws 7 3/4"Translucent Wrapped Straw 7 3/4"
Categories: CUPS, DISPOSABLES, STRAWS Tag: Translucent Wrapped Flex Neck Straw 7 3/4"
SKU: 0 41165 27737 1. 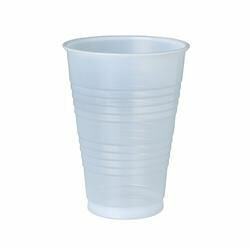 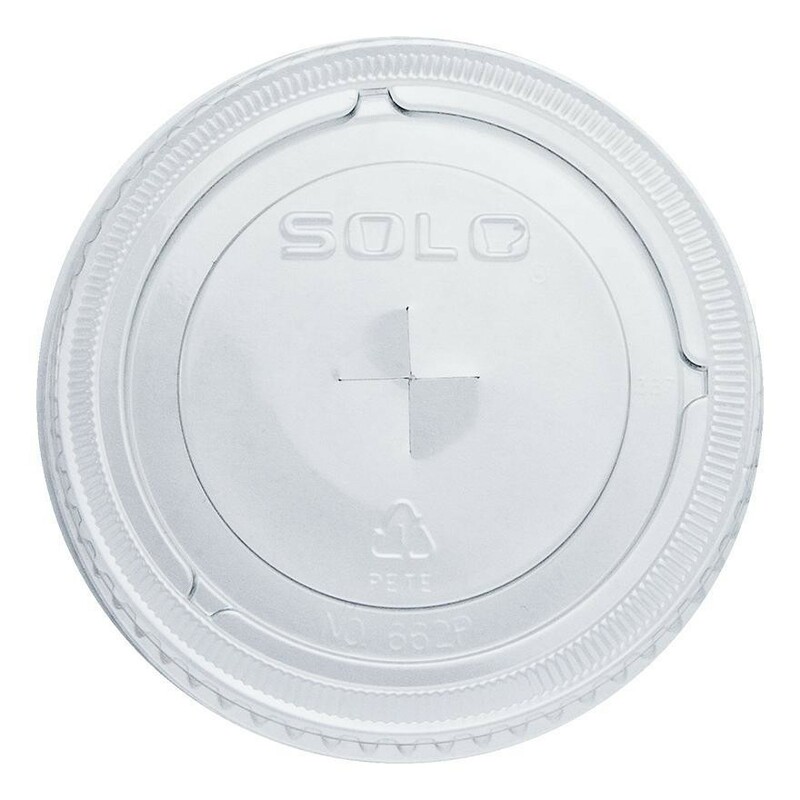 Categories: CUPS, DISPOSABLES, PLASTIC CUPS & LIDS. SKU: 1 00 41594 20097 8. 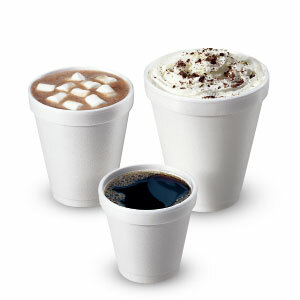 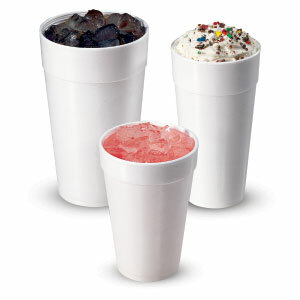 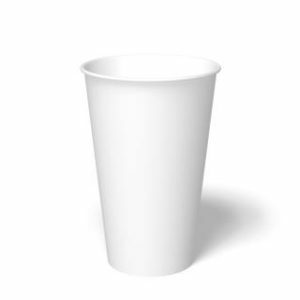 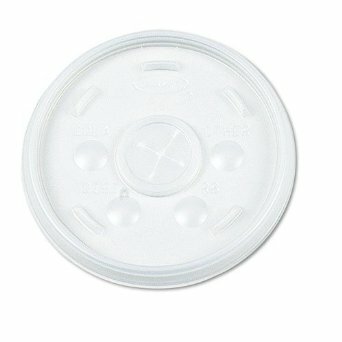 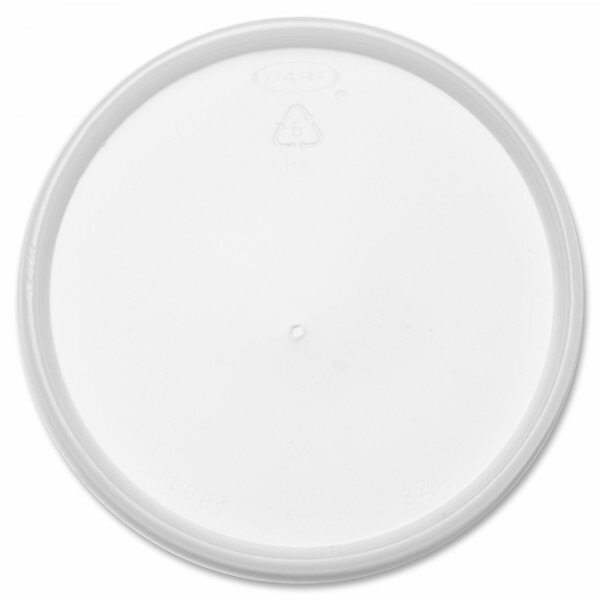 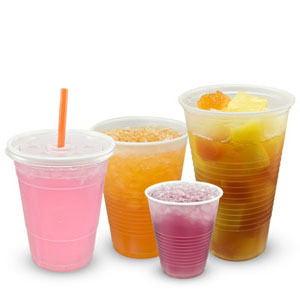 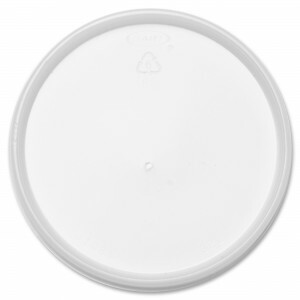 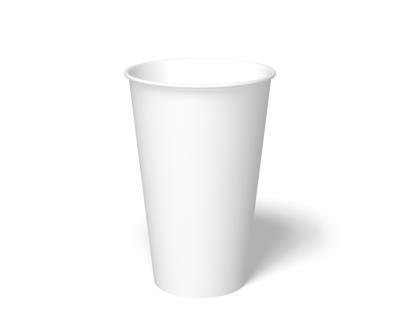 Categories: CUPS, DISPOSABLES, FOAM CUPS & LIDS. 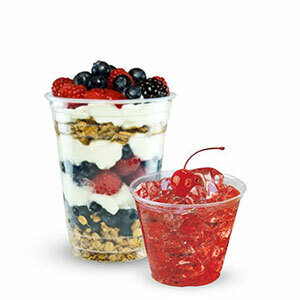 SKU: 0 41165 27748 7. 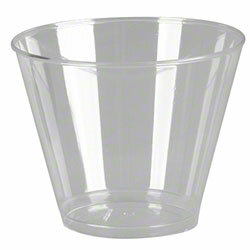 Categories: CUPS, DISPOSABLES, PLASTIC CUPS & LIDS.